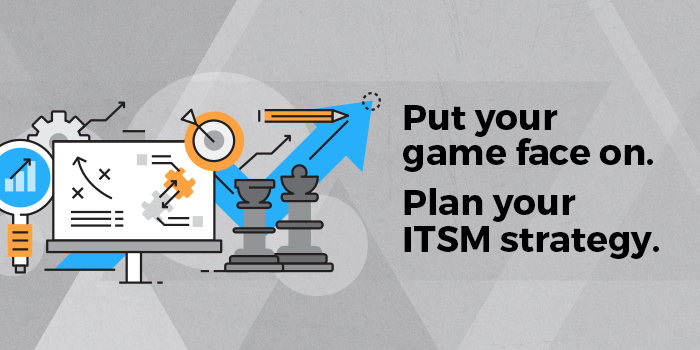 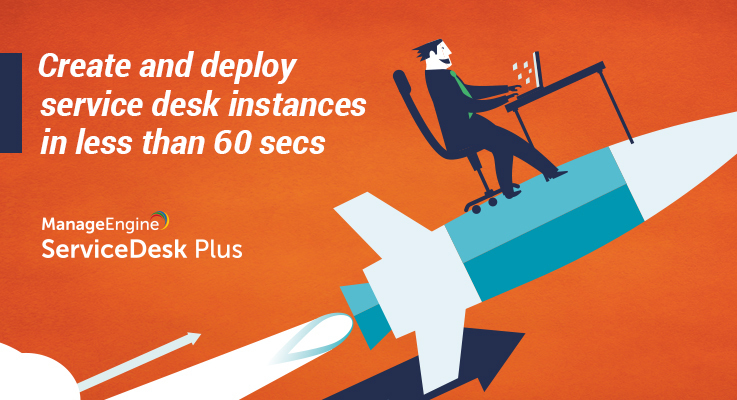 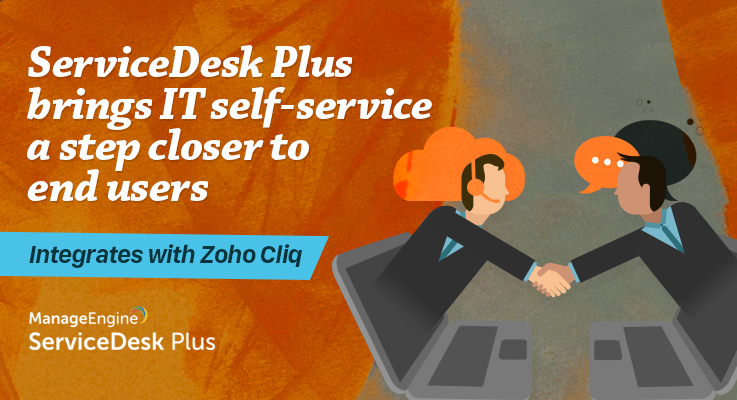 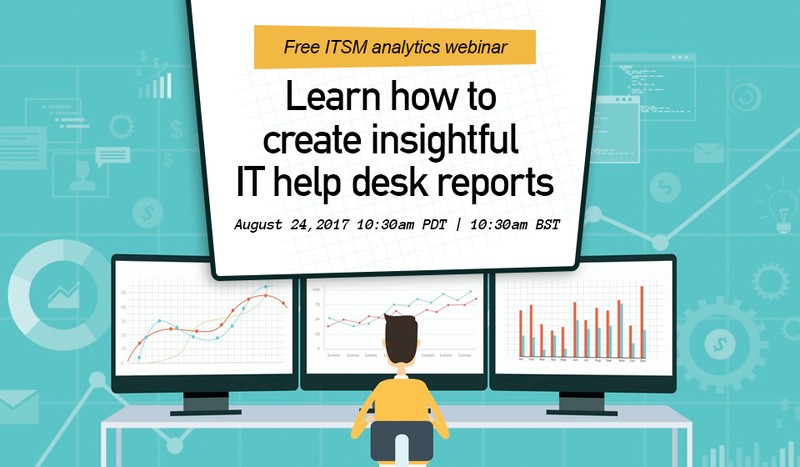 Your trusted IT service desk solution just got better! 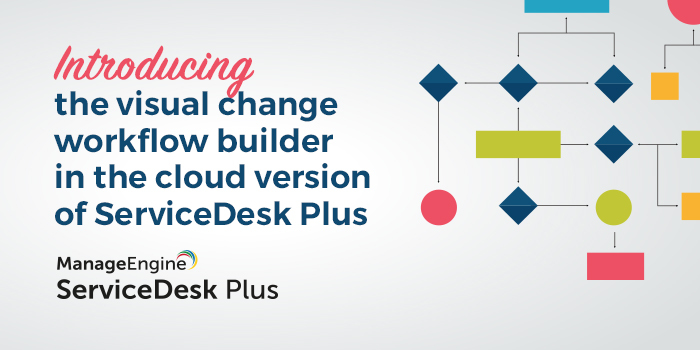 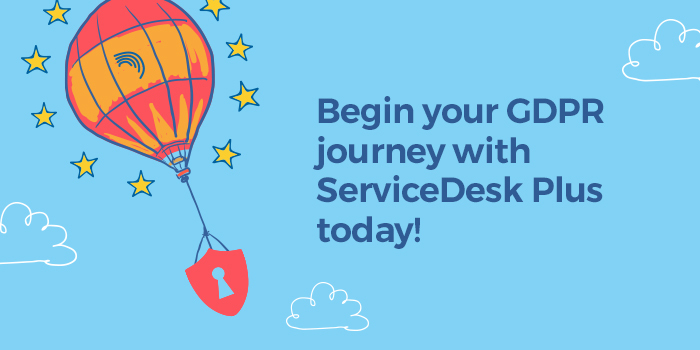 We’re happy to announce the release of ServiceDesk Plus 9404, with a handful of improvements that will make your IT service desk life much easier. 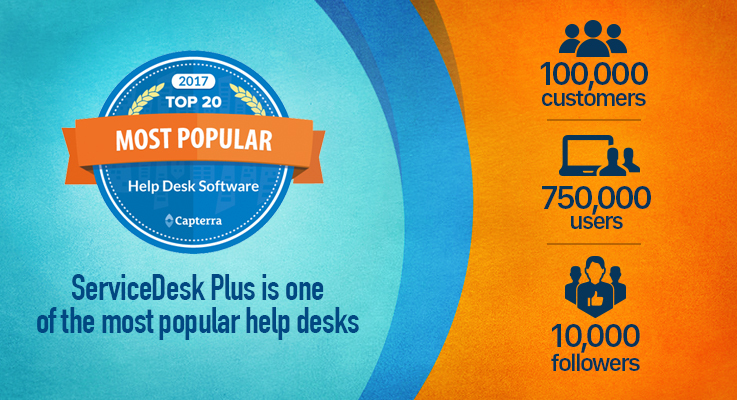 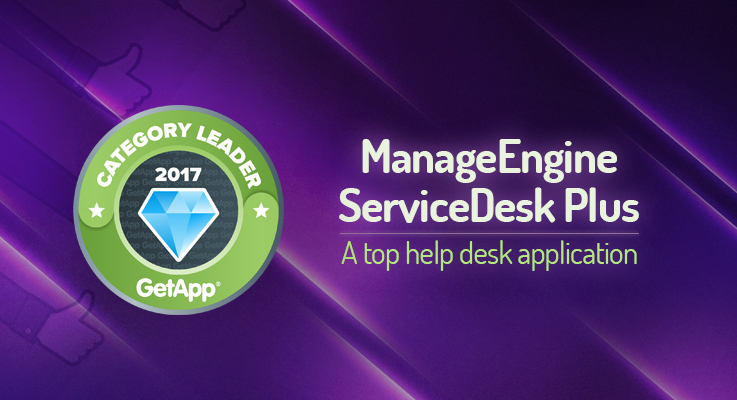 We are pleased to announce that Capterra has recognized ServiceDesk Plus as the second most popular IT help desk in their latest report.